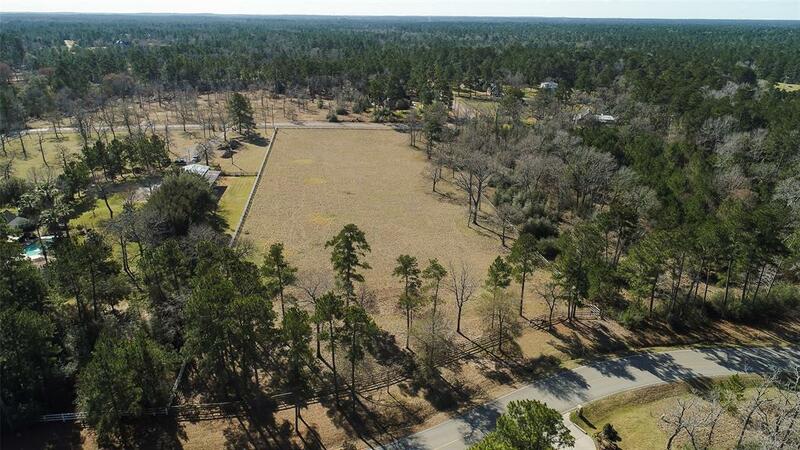 Fully Fenced and perfect for Horse lovers! 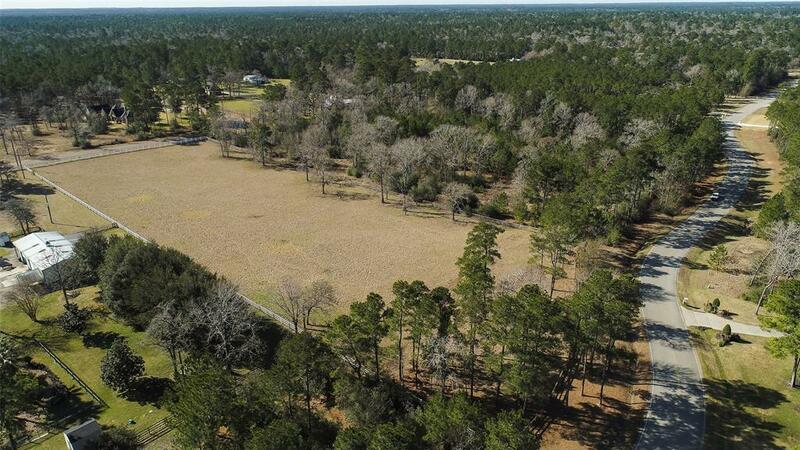 Lot has been cleared, culvert and water meter in and ready for your dream home or homes This is 2 tracts combined and you can have entrance in on lot at 29212 Village Bend! Your choice of entrances or have 2 homes and 2 entrances! Only lot in the Villages at High Meadow that allows horses! Great neighborhood amenities including Park, Pool, tennis courts, Pavilion, Splash pad and park for kids! 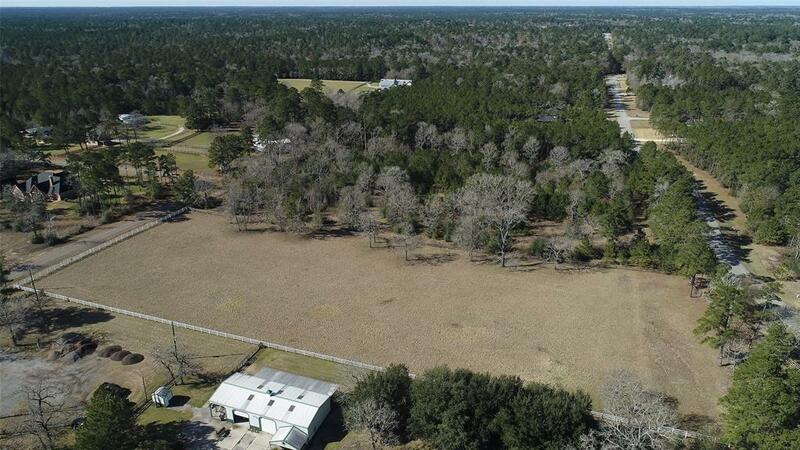 High Meadow has miles of horse riding trails available! PLUS highly acclaimed High Meadow Ranch Golf Course and Ogie's Grill in the neighborhood. Ride Golf Cart to play Golf from your home! Just a few minutes to New Tiger Wood course - Blue Jack National Golf Course! Pick your own builder with ACC approval, no time constraints to build! No MUD taxes. Great Schools! Magnolia ISD! Just 5 minutes to Old Town Magnolia! 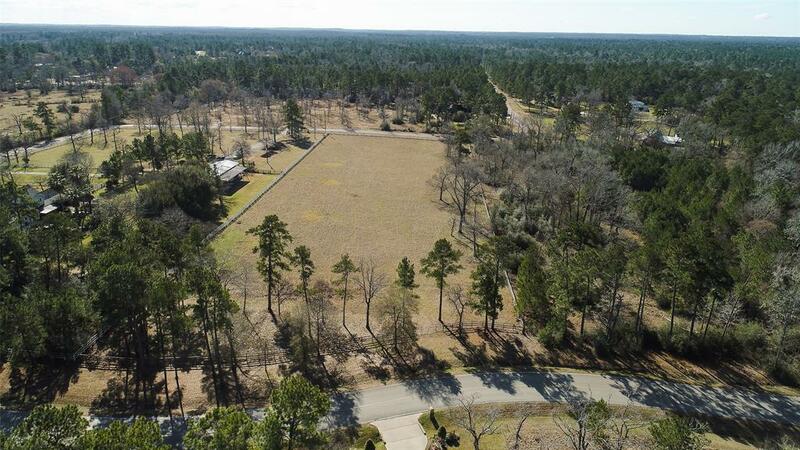 Lot can be split and is eligible for Well with Montgomery County for irrigation/ pool etc use (house must be on community water co) WOW!